Finding quality power tools for sale at competitive prices can certainly be beneficial for any businesses in Fort Worth, Texas, or the surrounding area. However, if you can’t trust the distributor you’re buying from to provide those tools when you need them, then you could be left in an unfortunate situation that ultimately impacts your company’s production levels. That’s why choosing to purchase the power tools you need from CRC Inc. of Texas is such a wise decision for businesses in Fort Worth, TX, and other cities throughout the Lone Star State. Our company not only provides a wide selection of durable electric and pneumatic power tools from reputable manufacturers, but we stock our inventory based on the specific needs of our customers, ensuring expeditious delivery of the tools you require in your company’s day-to-day operations. The representatives at CRC Inc. of Texas, which is now a Hurst Family Company, have extensive knowledge of all of our products and their specific applications, and as part of our commitment to providing exceptional customer service, we are ready to assist our customers in identifying specific tools that can improve processes and reduce costs. 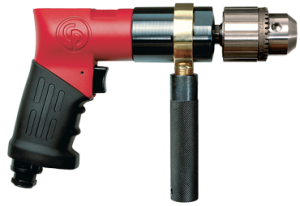 To receive more information about our power tools for sale, please contact CRC Inc. of Texas today. 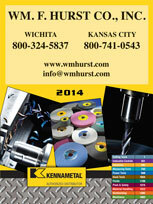 We proudly offer industrial tools and other supplies to businesses throughout Fort Worth, TX, and the surrounding area.